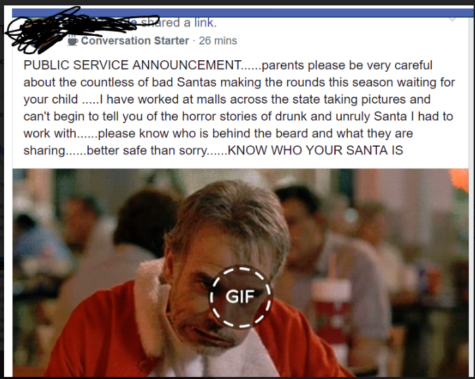 All the joy of the season…is Scrooged by folks who post things like this, from a Facebook page in New Hampshire. Join the discussion at Let Grow! CANCELLED: THIS SUNDAY! Join Me in NYC for a Let Grow MeetUp!